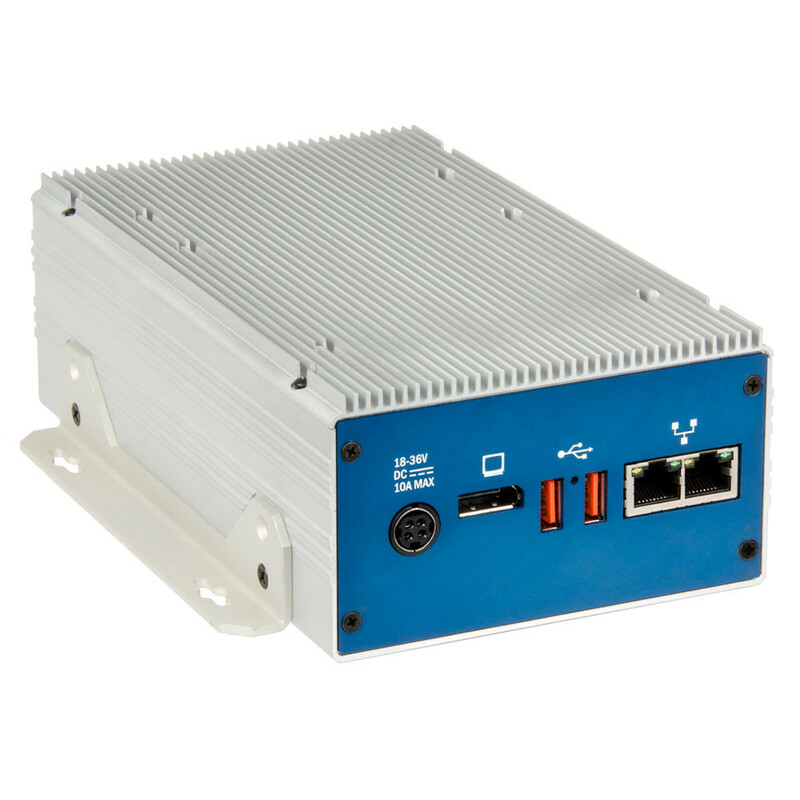 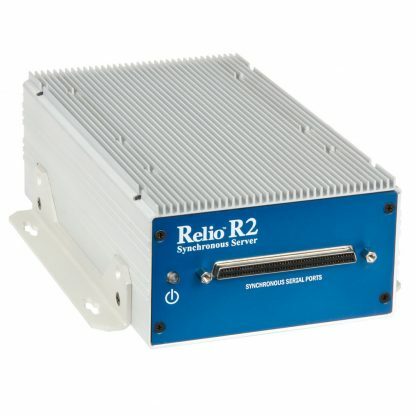 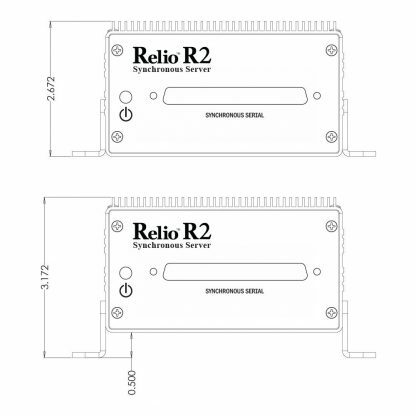 The Relio R2 Sync Server is a rugged, solid-state industrial computer designed for applications requiring synchronous communications, small size, high reliability, powerful processing and a long product life cycle. The Relio R2 Sync Server combines powerful processing with robust synchronous communications that are perfect for radar, satellite, and other military applications. 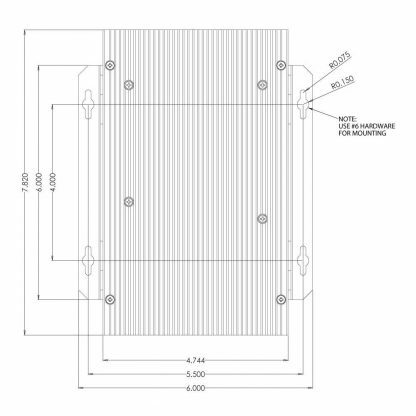 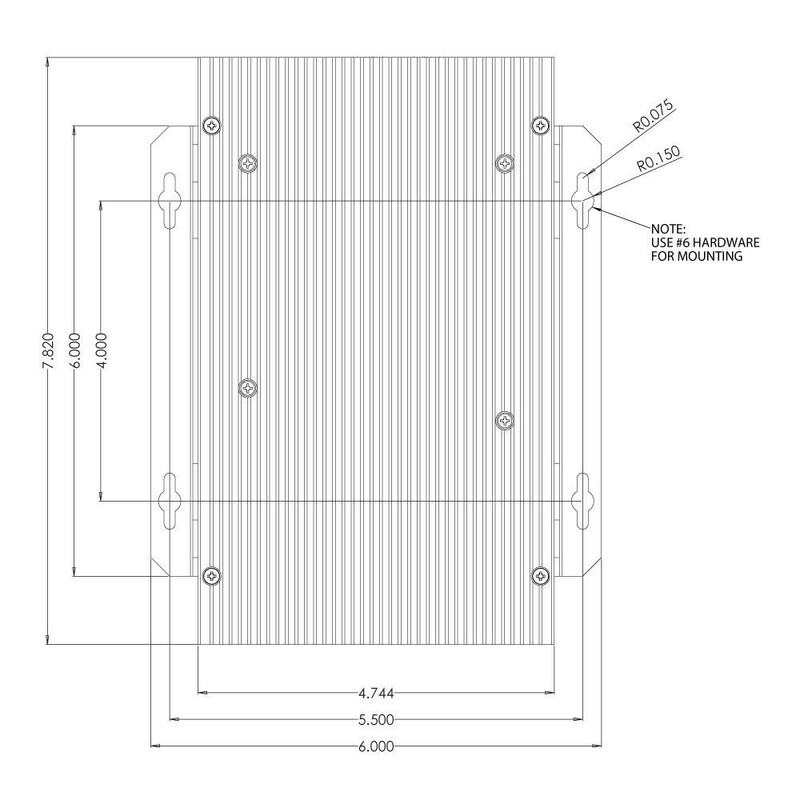 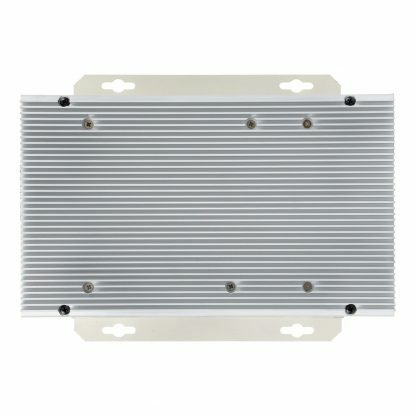 The system is compliant with MIL-STD-810 shock and vibration specifications. 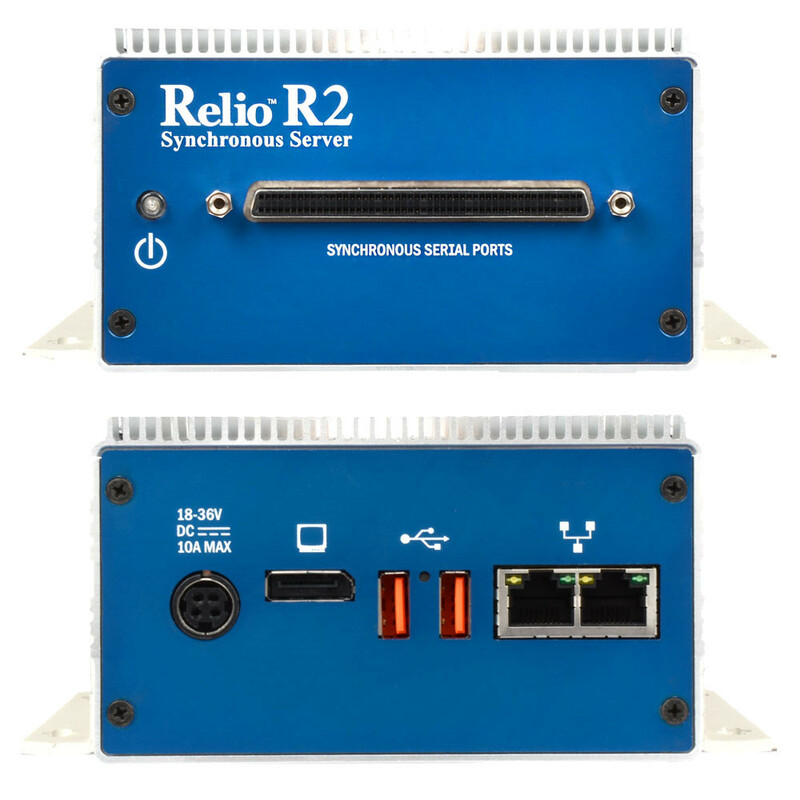 The R2 Sync Server features four synchronous serial ports using the popular Zilog Z85230 ESCC. 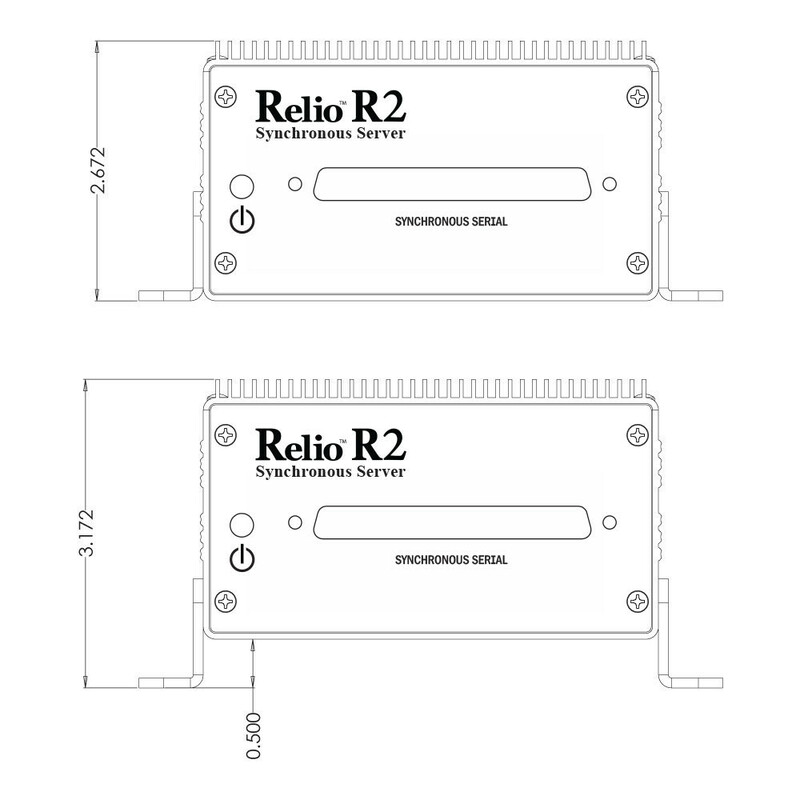 Each synchronous channel is individually configurable for RS-232, RS-422, RS-485, RS-530/530A or V.35. 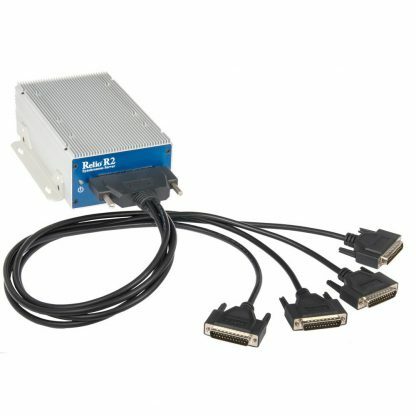 In RS-232 mode, all common modem control signals are implemented for compatibility with a wide range of peripherals. 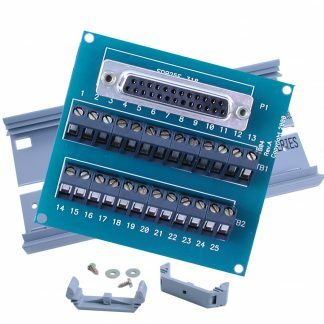 Each port is capable of data rates to 128K bps in burst mode and each port includes a digital phase lock loop (DPLL). 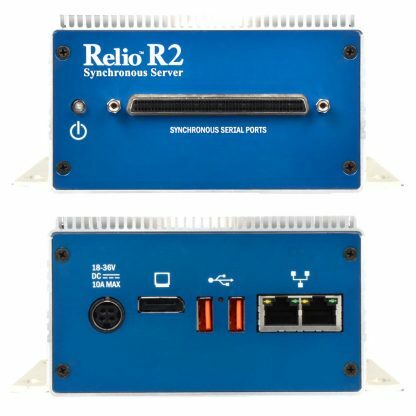 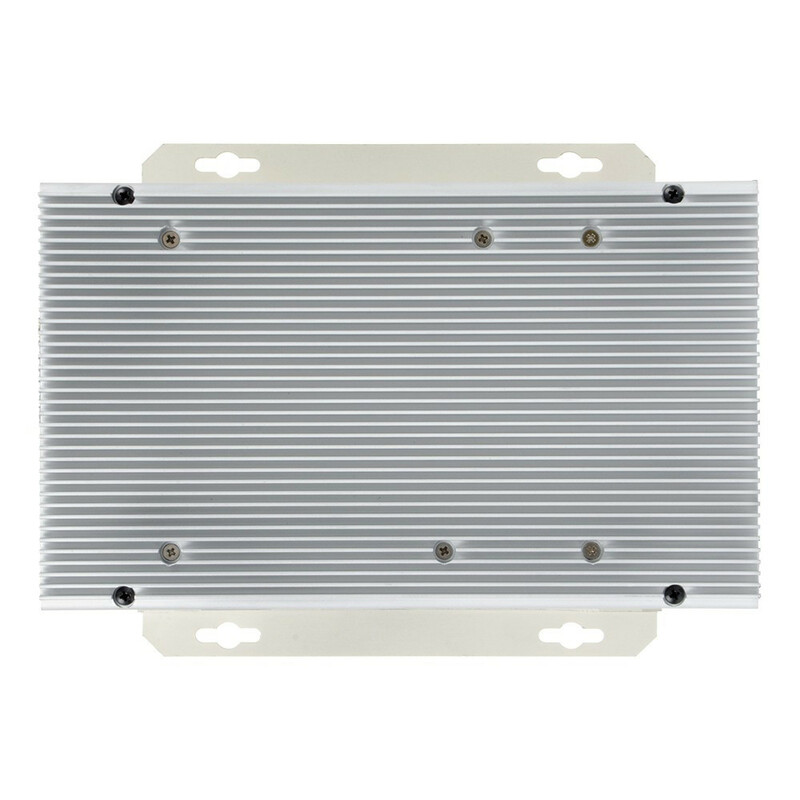 The R2 Sync Server is available from stock featuring an Intel dual-core Core i3 1.6GHz processor with 8GB DDR3 RAM that requires low power and operates fanless over a wide operating temperature range of 0-50C. 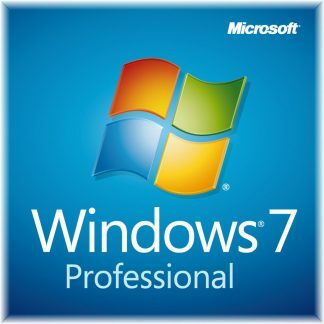 The system supports up to 16GB DDR3 RAM and is available with a Core i7 1.7GHz processor. 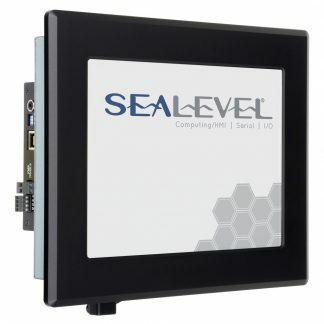 Sealevel can preload 64-bit versions of Microsoft Windows or Linux operating systems on the included 64GB mSATA solid-state disk (SSD). 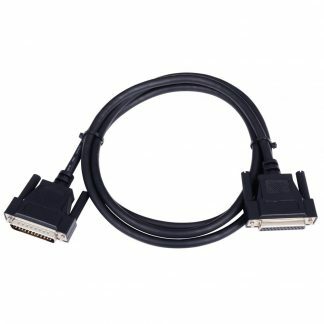 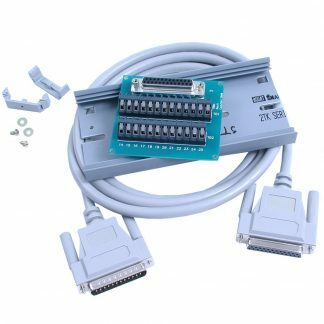 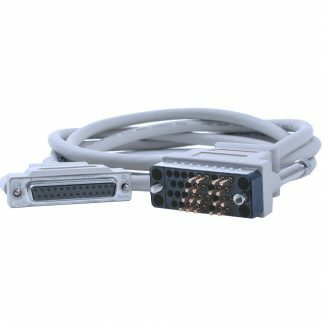 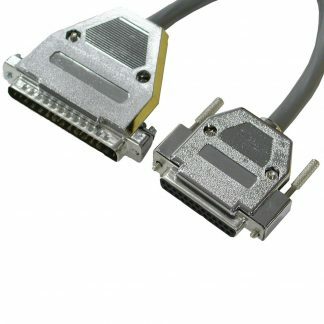 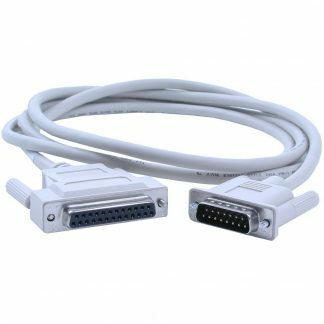 For easy implementation, a fan-out cable is included that terminates the system’s 100-pin SCSI-style connector to four DB-25M connectors. 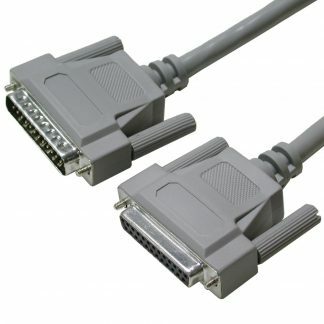 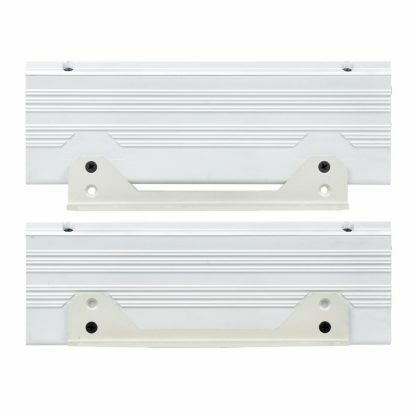 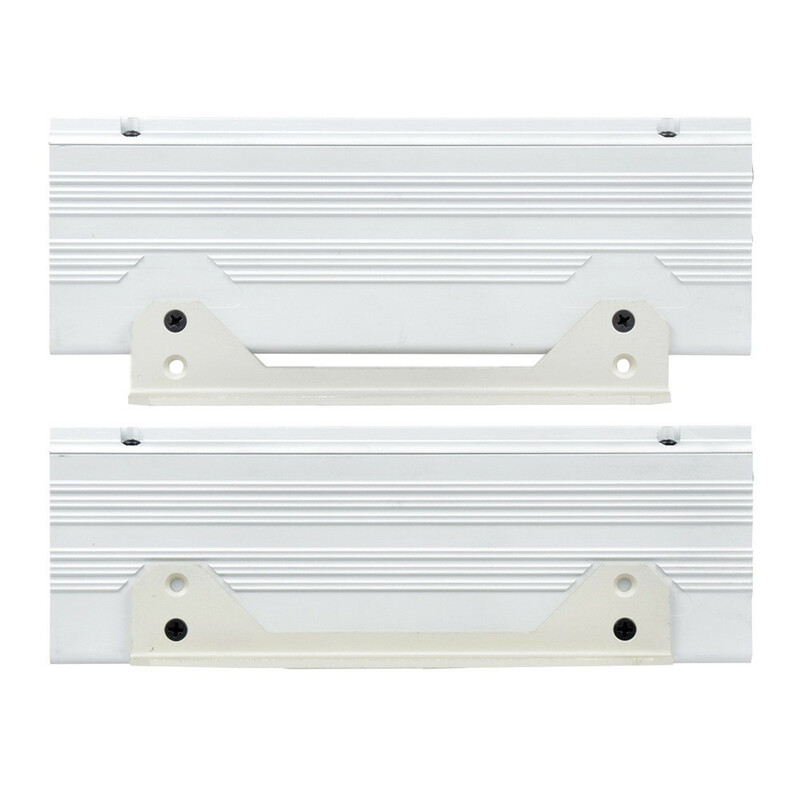 Terminal blocks, adapter cables other helpful accessories are available to simplify installation. 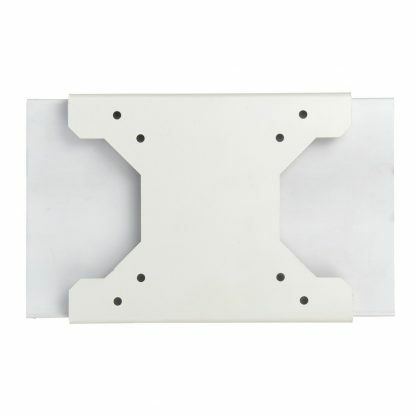 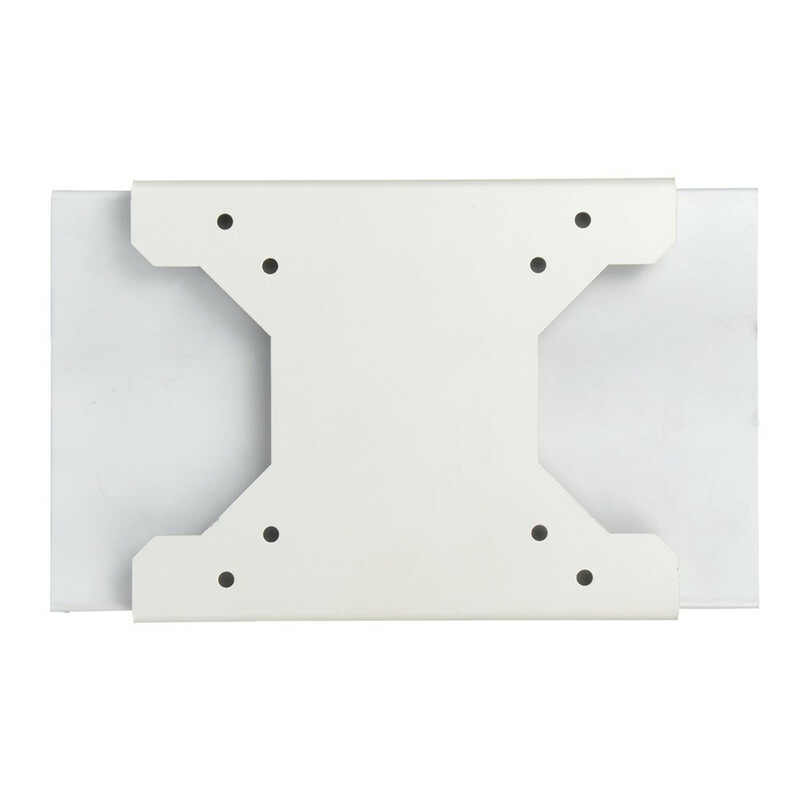 Included brackets allow for versatile mounting to walls, under counters or on tabletops. 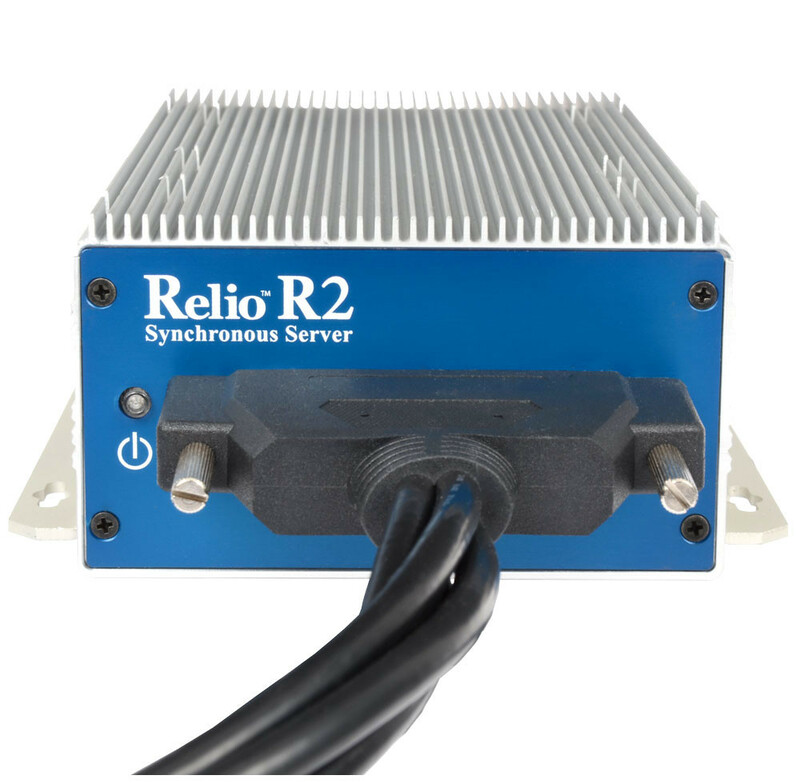 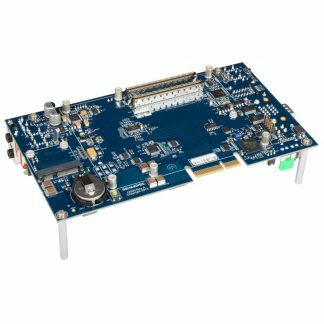 Building on the advantages of COM Express architecture, the R2 Sync Server provides a long product life cycle and can be easily customized to match your specific I/O requirements. 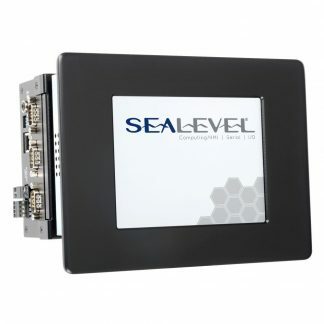 If you have application specific requirements, call today to discuss a Sealevel custom COM Express solution.